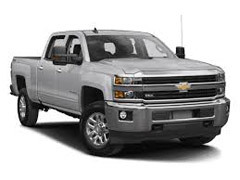 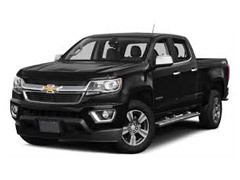 We offer running boards for Chevy Silverado 1500, Silverado 2500/3500HD, Chevy Avalanche, Chevy Colorado Chevy CK trucks. 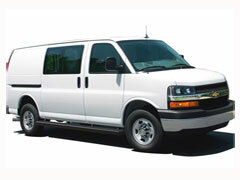 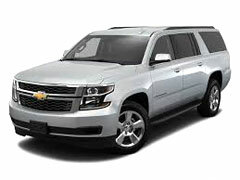 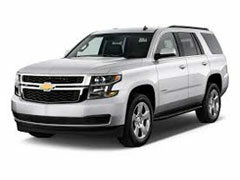 We also carry running boards for Chevy SUV's including Suburban and Tahoe. 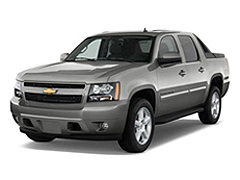 We only offer running boards and nerf bars by top quality manufacturers! 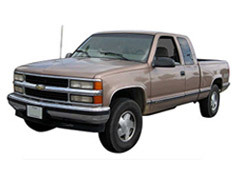 Why not make it easy to step up in to your truck by adding some steps. 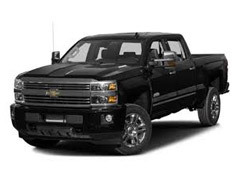 Not only do they offer a safe and reliable way to enter and exit your vehicle, running boards or truck steps also enhance the look of your truck.